Holy Family CYO Fall Sports registration is now open. Registration is open to all children of the parish. Fall sports are: Cross Country - Boys & Girls, Grades K-8 Soccer - Boys & Girls, Grades 6-8 Field Hockey - Girls, Grades 5-8 Volleyball - Girls, Grades 5-8 Football - Boys, Grades 5-8 Deadline is August 15. (Discount for registration prior to July 15.) 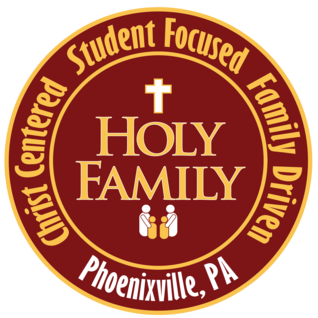 Click on the title above to register via the Holy Family CYO Website. Please click on the title above to access the Bus Registration Form for the school districts. Please note that this form must be completed each year.